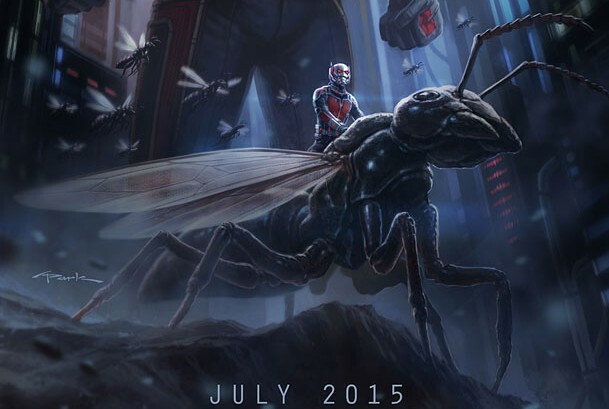 According to an announcement from Marvel Studios, Ant-Man will be coming to theaters on November 6, 2015. 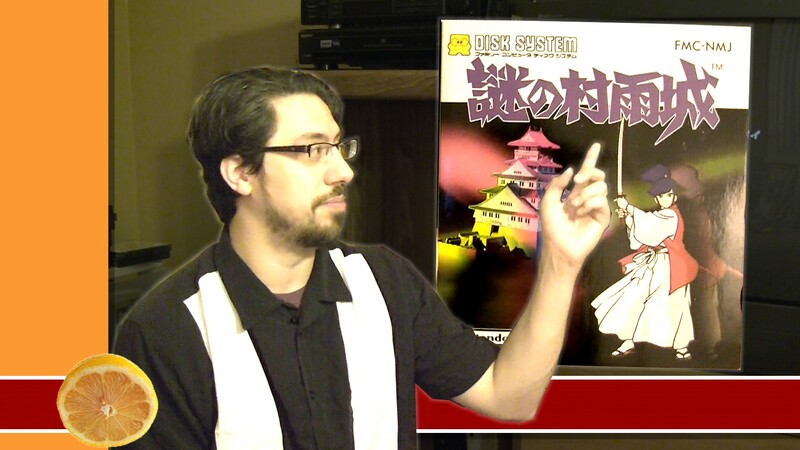 The movie will be directed by Edgar Wright. 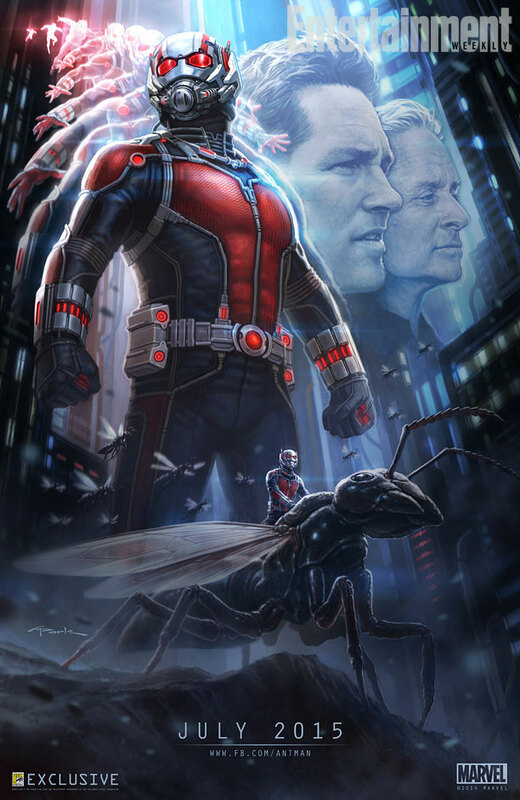 Ant-Man is a Marvel Comics hero that can shrink down to the size of ants and communicate with the insects via a special helmet. 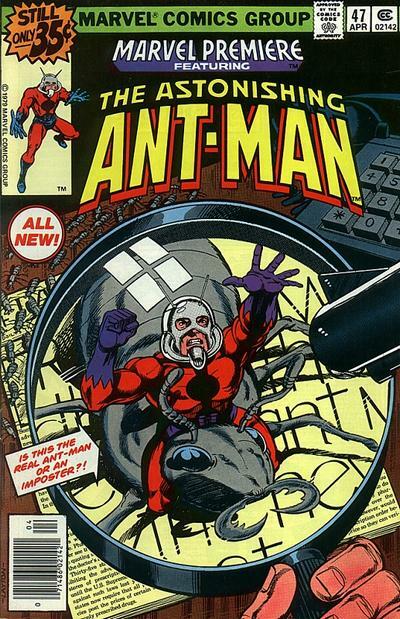 There have been a few characters that have worn the mantle of Ant-Man and I have not heard much about the script or plot for this movie so its not clear which iteration of the hero will take center stage.